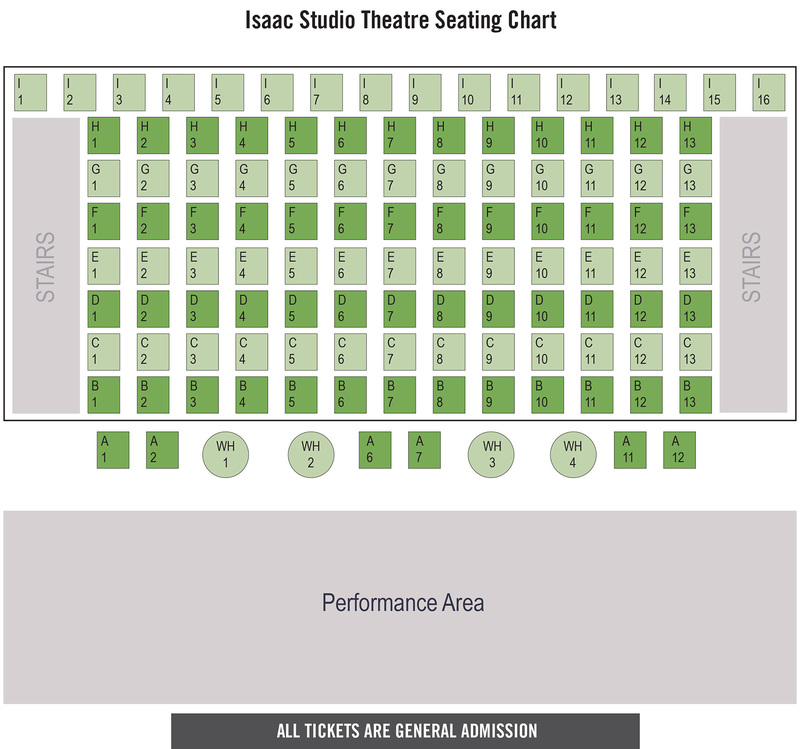 Our studio theatre seats a maximum of 115 people but seating can be reconfigured to suit the play. Your ticket guarantees entry but specific seats are not reserved. There are currently no upcoming shows at this location.